Nothing says Cinco in Chicago like a Division Stree pub crawl! She’s the reason you are alive! 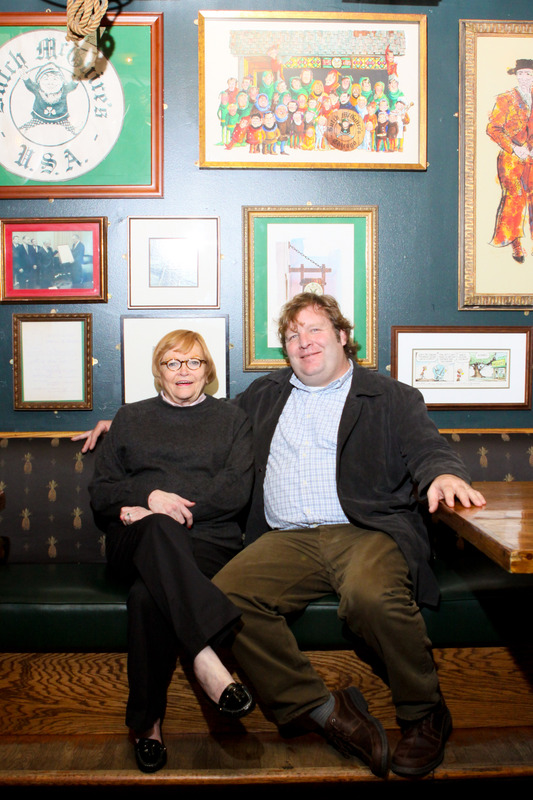 Mom is such a special person to all of us, especially to Butch McGuire’s! We are a family owned and operated business after all! That’s why we are pulling out all the stops, and helping you create one piece of a special Mother’s Day experience, the most important part… Mother’s Day BRUNCH! Let’s start with the big one – 30% OFF YOUR ENTIRE BILL! That’s correct. You heard us right. Order that extra mimosa for Ma… we got you. Time to take part in that annual Chicago tradition of getting the BEST produce, flowers, honey, and whatnots at your local Farmers Market. 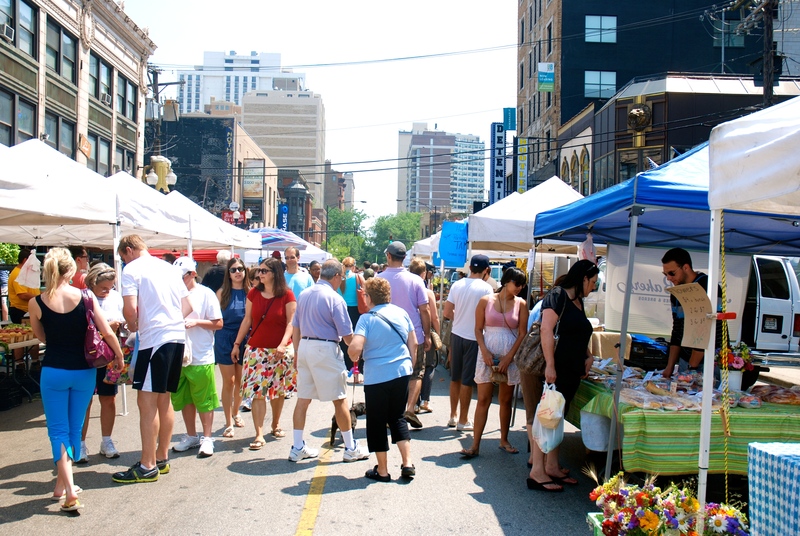 The Division Street Farmers Market is 2 blocks long and happens to be the best in the city. Number one reason why? Because it happens on the doorstep of the best bloody mary makers in Chicago…. We’re not saying who that is… but… you know. Starting, May 12th in conjunction with the outdoor market Butch McGuire’s will be opening doors at 8am on Saturdays. Go grab yourself a fresh cucumber and pop it right into your bloody mary! We wish to express a deep, heartfelt THANK YOU to all of our Butch McGuire’s family who turned out, donated, ate and drank for a great cause. 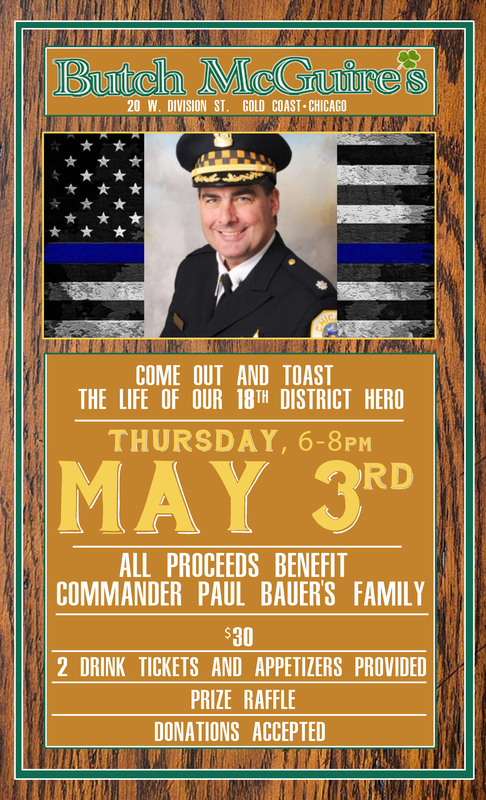 With your help, we were able to raise about $5,600.00 to directly benefit the family of fallen hero Commander Paul Bauer. 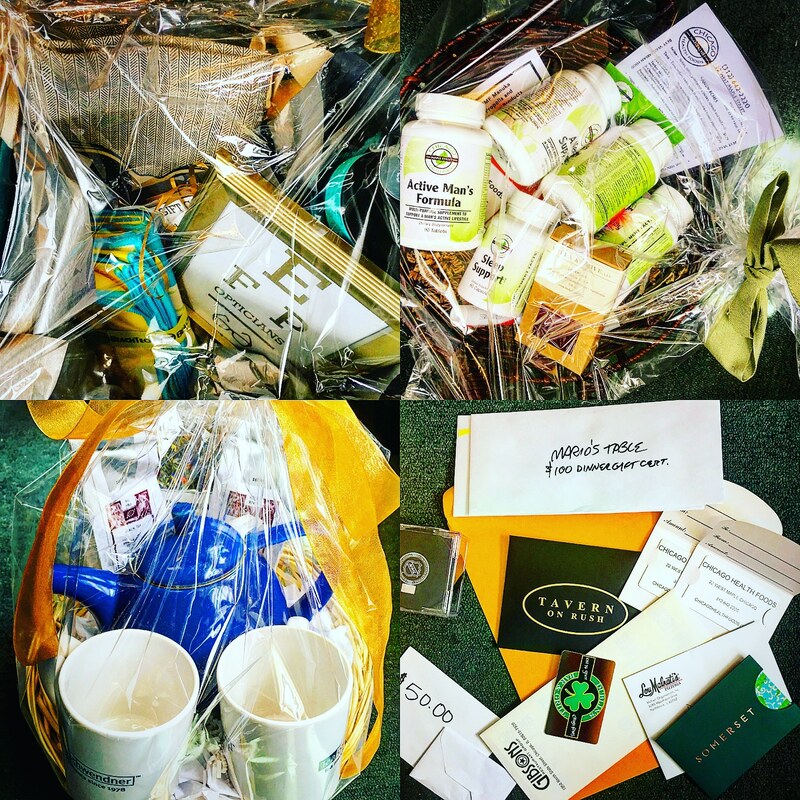 We were honored to be in a position to organize this fundraiser, and are proud of the generous support it received. 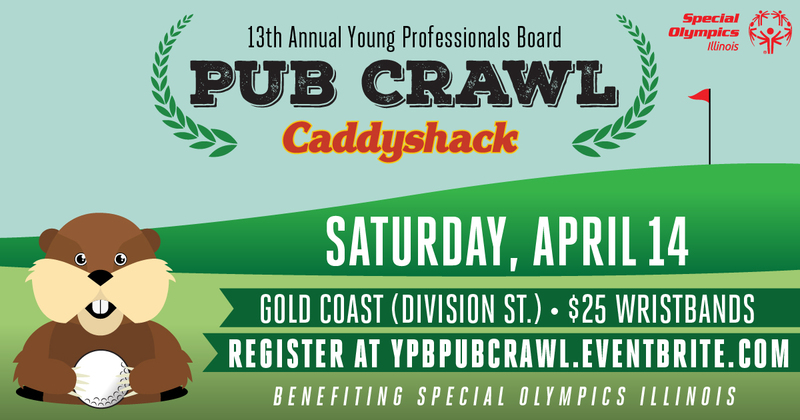 2018 will mark the 13th Annual YPB Pub Crawl. Butch McGuire’s is a proud participant! 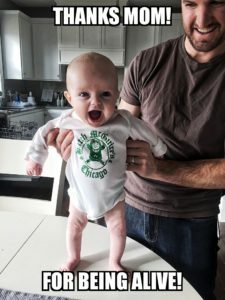 The pub-crawl raises funds for Special Olympics Illinois through admissions and prizes while featuring local bars in our great Chicago neighborhoods. Please bring a copy of your Eventbrite e-ticket to any of the bars to pick up your wristband and raffle tickets. This location will also have a list of names for those who pre-registered. You can also buy tickets at the door of any of the bars. $25 admission includes 3 raffle tickets. Each pub crawl guest will also enjoy a complimentary slice of delicious pizza at Georgio’s on Division. For more information visit the event page on the Special Olympics website here. On February 13th, 2018 Chicago lost a hero, we lost a friend and community partner, and most tragically a family lost a father and husband. Commander Paul Bauer was killed in the line of duty while protecting our city. He was a person we knew personally from many community meetings held at or nearby Butch’s. We hope you will join us on May 3rd as we honor his memory, and raise funds for his family. Tickets are $30, and include 2 drink tickets. Light appetizers will be available at no additional charge. A raffle will be held.